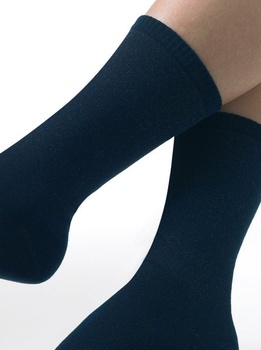 Foot care is especially important to diabetics and already begins with the choice of which socks to wear. Quite often, the physiological effects of diabetes such as circulatory and nerve disorders make themselves apparent in the feet. For this reason, Ofa Bamberg has developed Gilofa Med Special Socks for Diabetics.